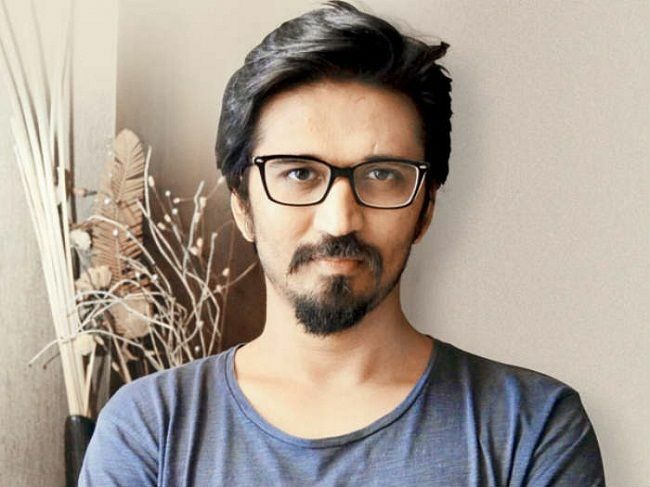 National Award winning composer Amit Trivedi is against the trend of remaking and recreating old songs as he feels by doing this, the essence of the original track gets distorted. “I hate the remakes of old songs. I wish it ends soon. We are into the business of original music, then what is this remake? Remaking is rehashing the old songs,” Amit told IANS over phone from Mumbai. The “Manja” singer expressed anger over the singers and makers who are carrying forward the remake trend. According to the 39-year-old music director, remaking is the safest way to reach out to the audience. “Music industry is like a business and the thumb rule of any business is to take risk. But what I am seeing now is that everyone wants to play safe. I feel such people don’t have guts. It needs b**ls to take risk. Take risk and create something original. What will happen if your original song does not do well, you will fail, it is okay. It is life, failures will come and go but at least don’t copy,” added Amit. While maintaining originality in music is important, Amit also believes that in the Indian music industry, more emphasis is laid on actors than giving credits to musicians for the songs. “Look at any newspaper, you will get hundreds of stories on actors and actresses but you will hardly get to see a story on any singer. Media is responsible for this, media just focuses on the glamour side. People will only get to see what the media will show. Amit, who is looking forward to gauge the response to his songs in the upcoming films “Helicopter Eela” and “Manmarziyaan”, says 2018 has been the busiest year of his career. “Till now, I have given songs in five films and now six more to go. It is one of the busiest years of my life. Some songs did extremely well, while a few of them did not reach to people’s expectation, so it has been a roller-coaster ride till now,” added “Emotional atyachaar” singer. Deepika Padukone to feature in another Hollywood film?